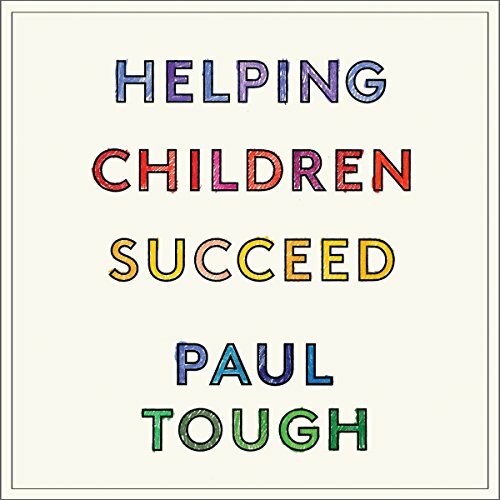 Showing results by narrator "Paul Tough"
In How Children Succeed, Paul Tough introduced us to research showing that personal qualities like perseverance, self-control, and conscientiousness play a critical role in children's success. Now, in Helping Children Succeed, Tough takes on a new set of pressing questions: What does growing up in poverty do to children's mental and physical development? How does adversity at home affect their success in the classroom, from preschool to high school?